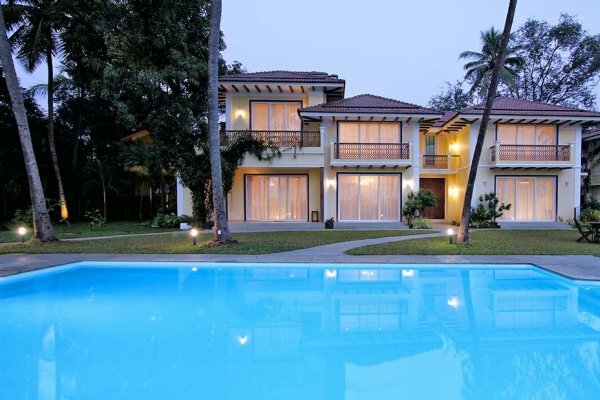 Book a villa now & avail a 10% discount on the tariff. 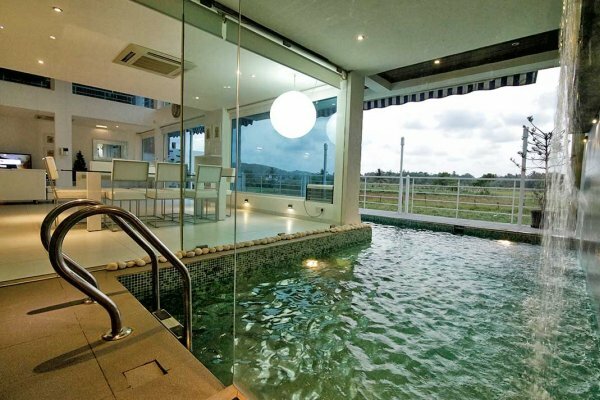 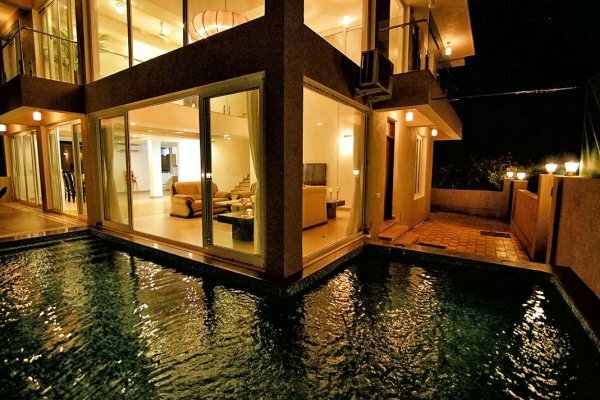 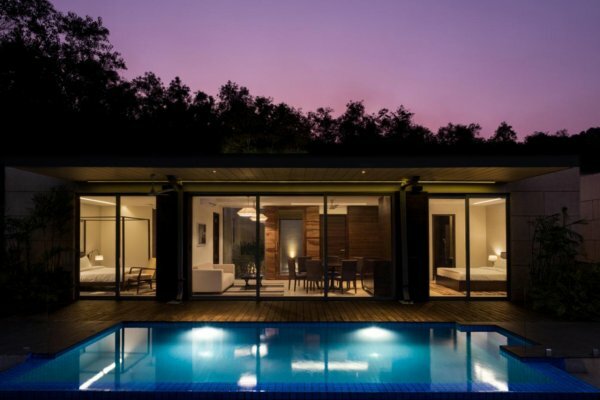 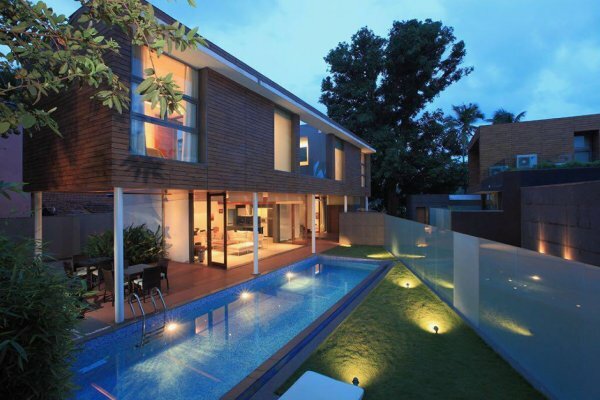 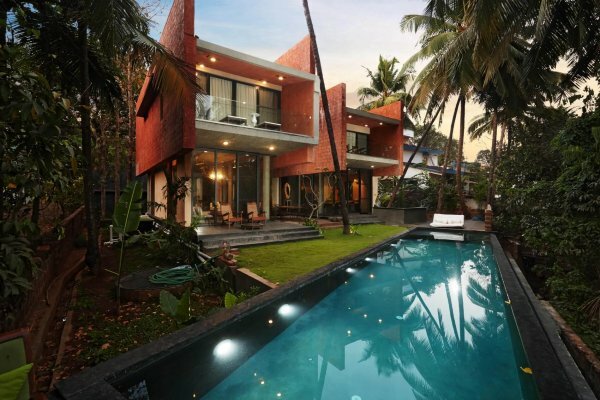 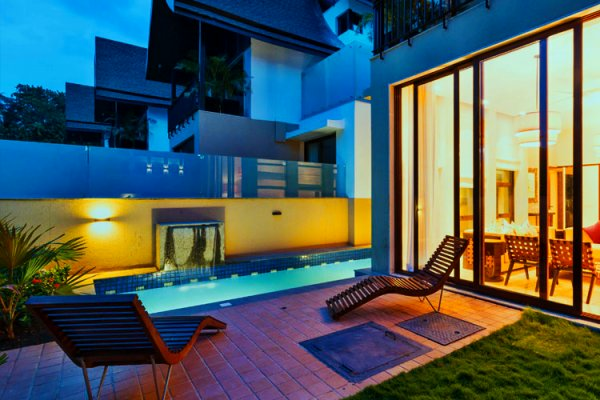 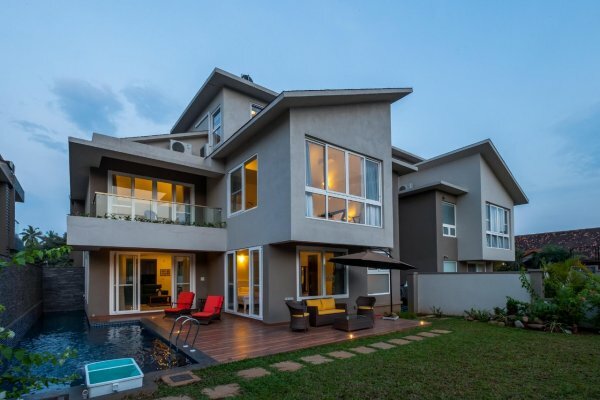 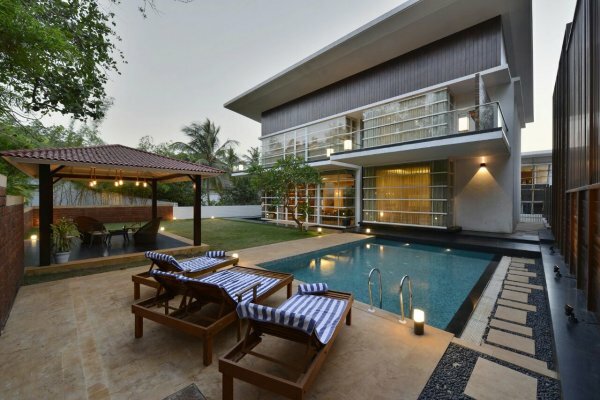 The Acacia Villas is a luxury villa renting company currently offering villas in the best locations of Goa. 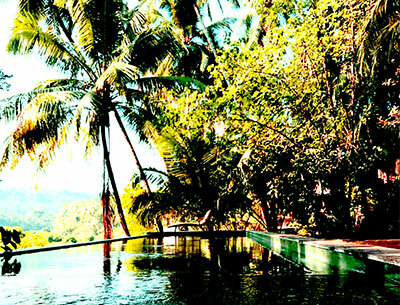 We have one of the best holiday villas in Goa and we’ll be soon adding up more. 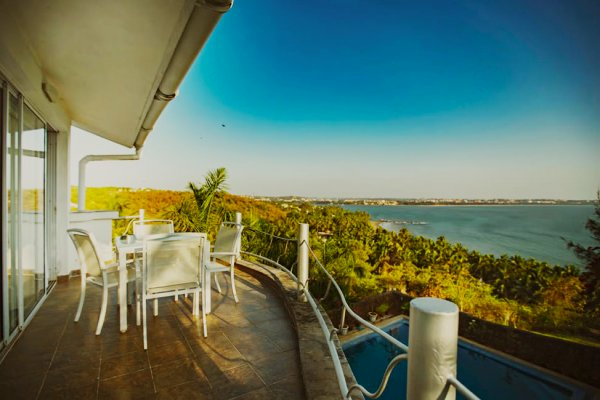 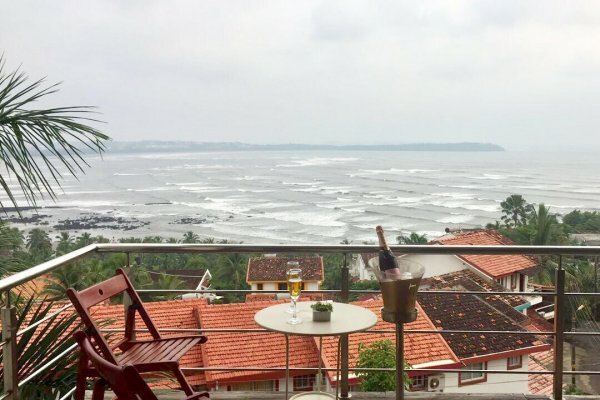 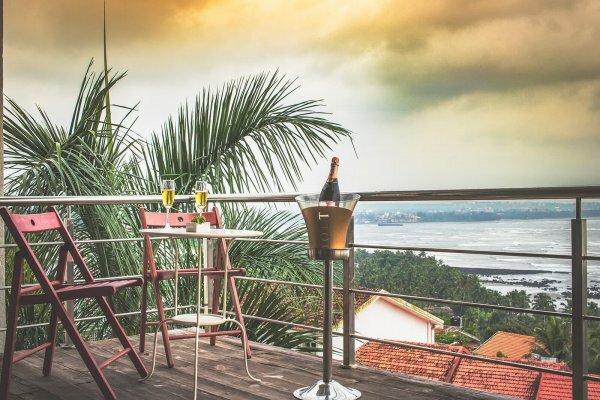 With plush interiors, modern amenities, in-house swimming pools, round-the-clock security and some extremely enchanting views of Goa, The Acacia Villas offer a diverse range of lodging choices for your Goan getaway.